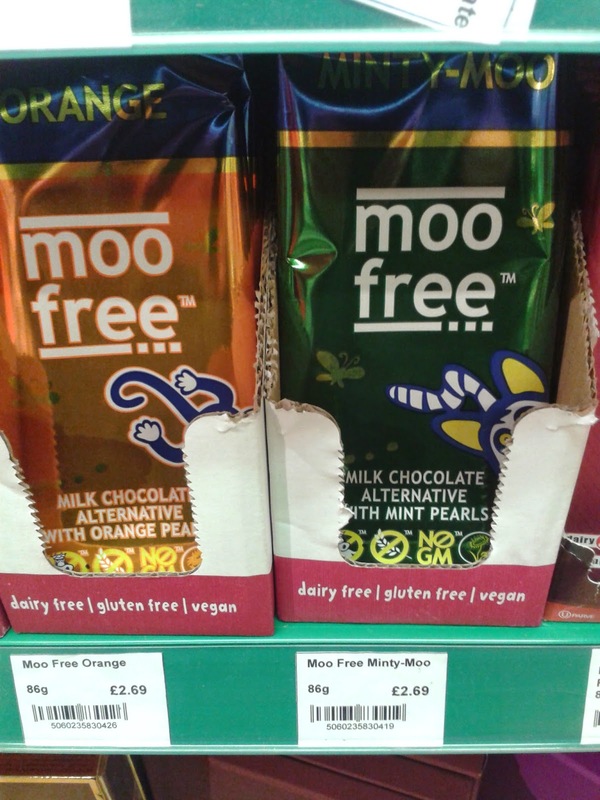 Here, you can see the wide range of vegan chocolate bags and bars available from both supermarkets, local shops and online. Yes – vegan! 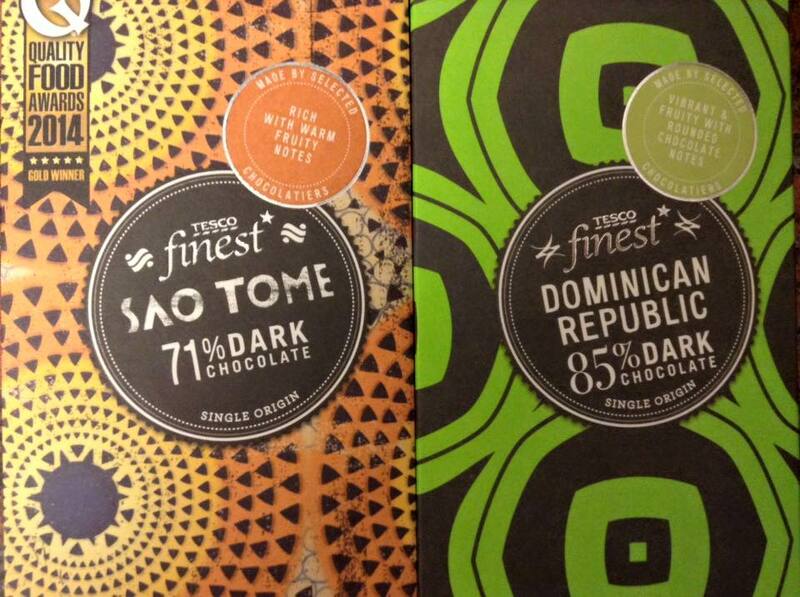 And it’s not all dark chocolate – oh, no… You are in for a pleasant surprise. 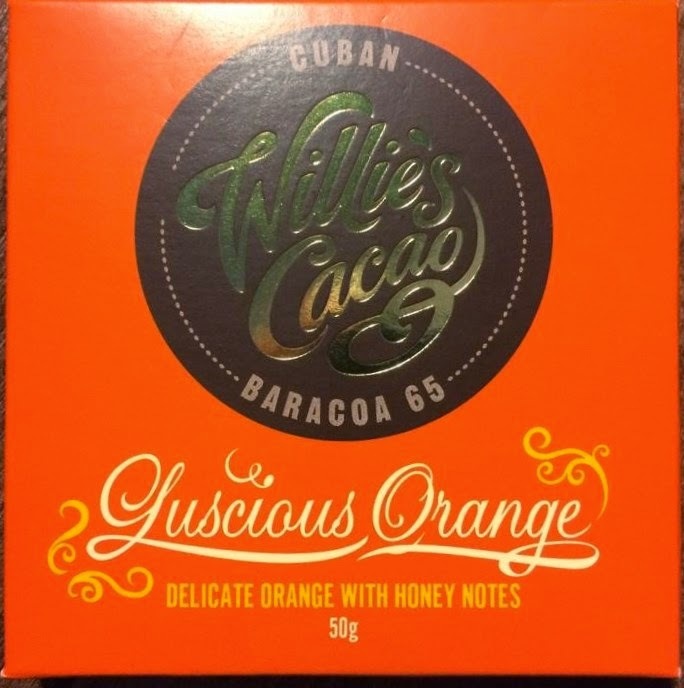 There’s ‘white’ dairy-free chocolate, mint, orange, champagne, rum, orange, delicious truffles, fruit & nut, boozy/liqueur chocs, and much more! 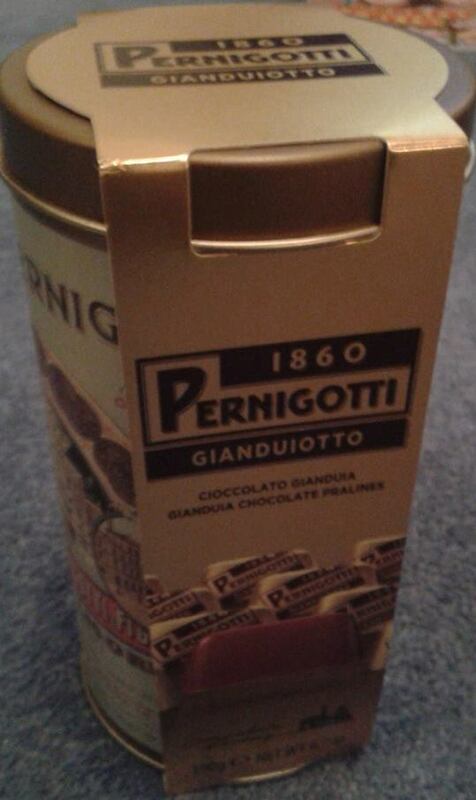 The Pernigotti tin below is also sold in M&S and costs £6 a tin. Seasonal Marzipan Hearts – found around Christmas and Valentine’s Day. Moser Roth range – you can also pick up some gorgeous dairy-free eggs at Easter time. 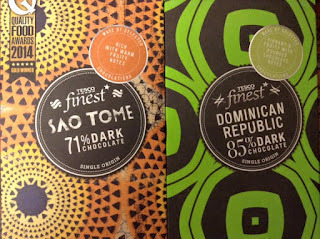 Chocolate bars and different spreads. 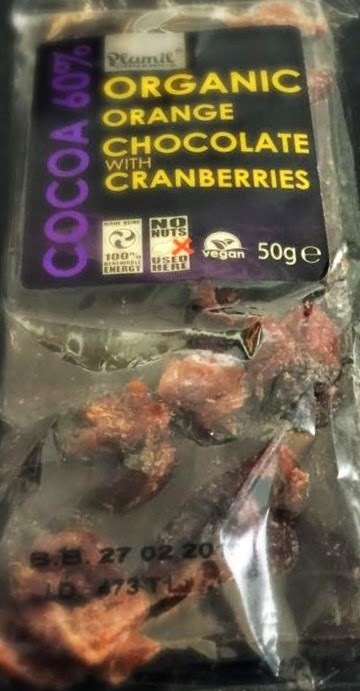 This company was also at VegFest 2016, so keep a look out. 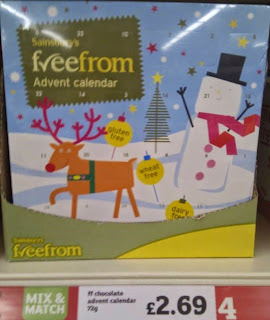 Asda also sells a brand called HEIDI – see below. 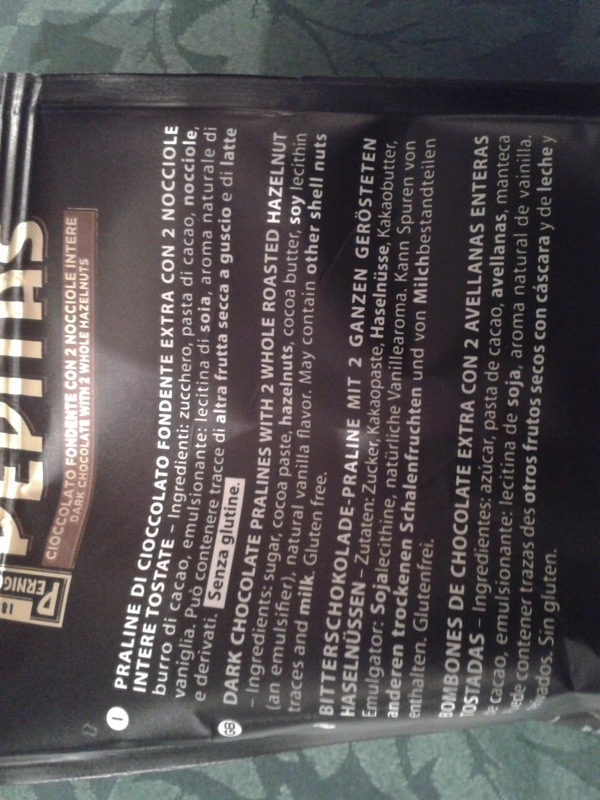 Not an actual chocolate bar, but the bottom is coated with chocolate. 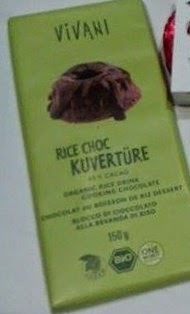 Found in a Polish grocery shop. 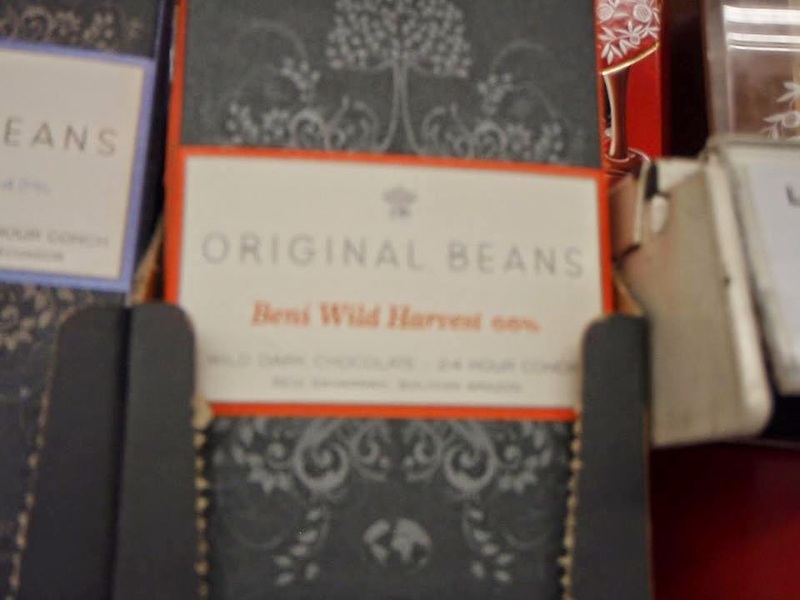 As well as making many boxed chocolate, Beech’s makes bars and thins too. 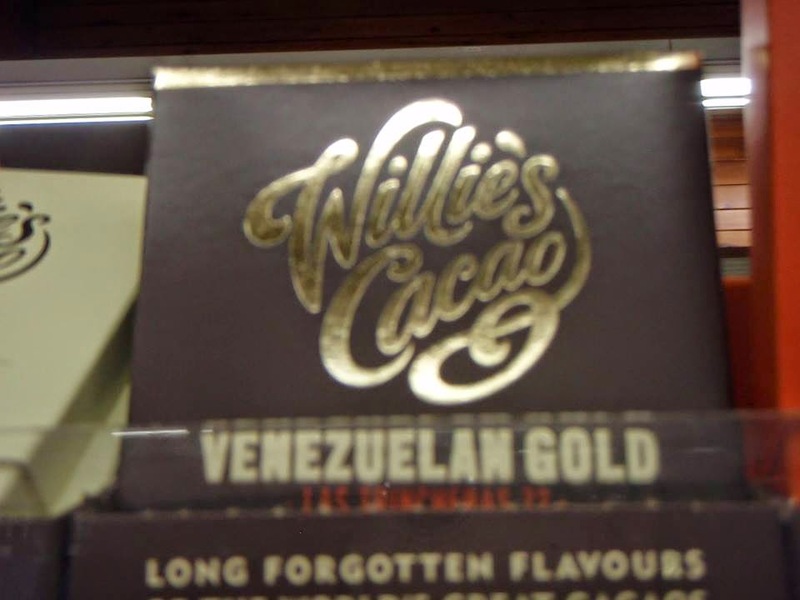 Not sure if this is the brand – found at the checkout in TK Maxx. Beautiful chocolates, nice as a present (or a treat) in individually-wrapped form or small boxes. Booja Booja also makes ice cream. 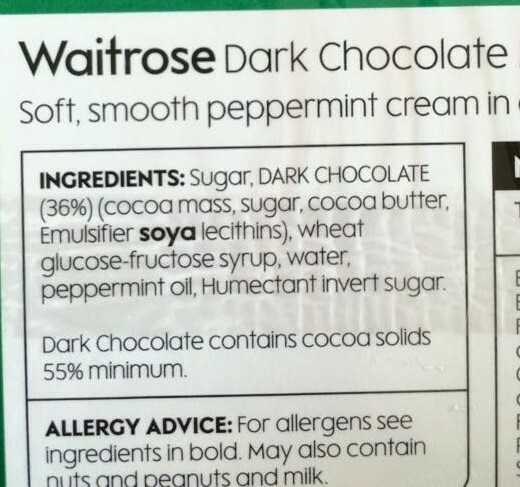 Waitrose, Holland and Barrett, Wholefoods, and independent vegan-friendly wholefoods/health stores tend to stock the brand. Many different flavours are available, including: Almond & Sea Salt Caramel, Rhubarb & Vanilla Fool, Hazelnut, Stem Ginger, Almond Espresso, Around Midnight Espresso, Rum Sozzled Sultana, and more. 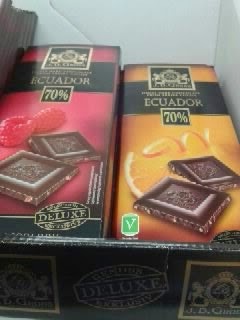 Available in 60g, 100g and 200g bars. 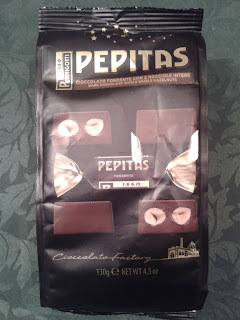 Attibassi is the brand – you can buy bags of those delicious triangles of chocolate. 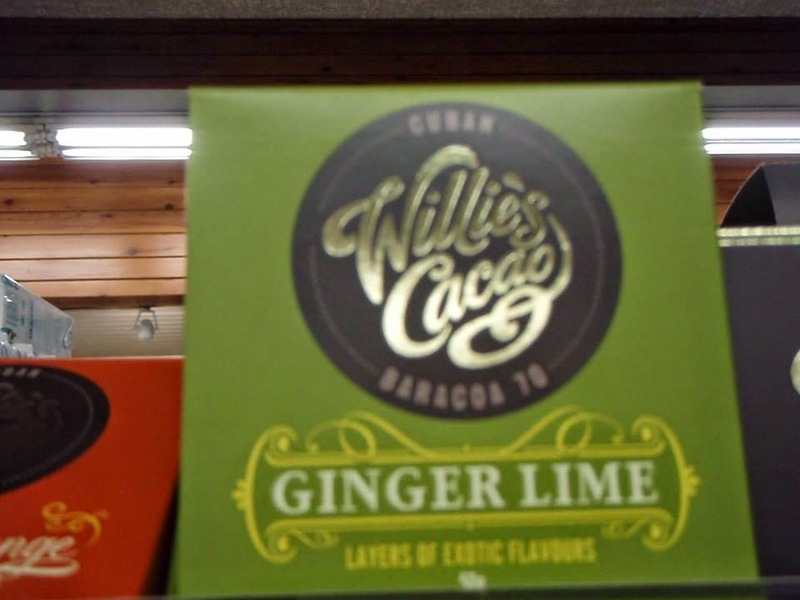 Scottish brand – you may even spot them at food shows. 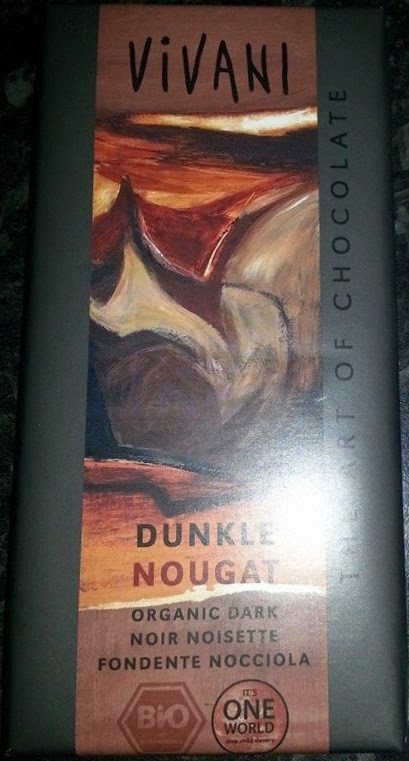 Sold in Fairtrade shops and Oxfam*. Wide selection of vegan chocolate. 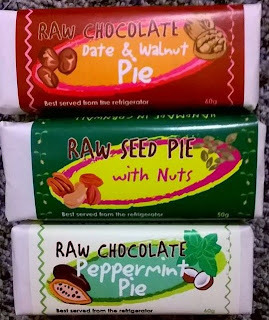 Sold in independent health food stores and online. 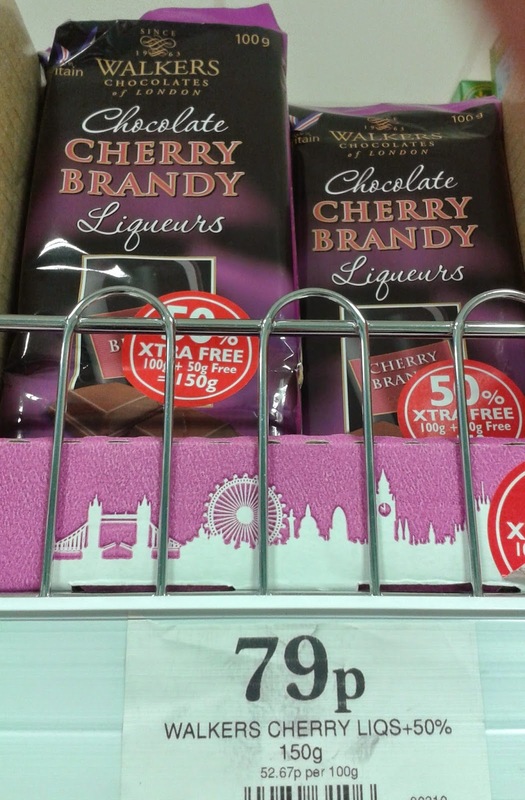 Daniel’s Delights Chocolate spotted in Home Bargains. 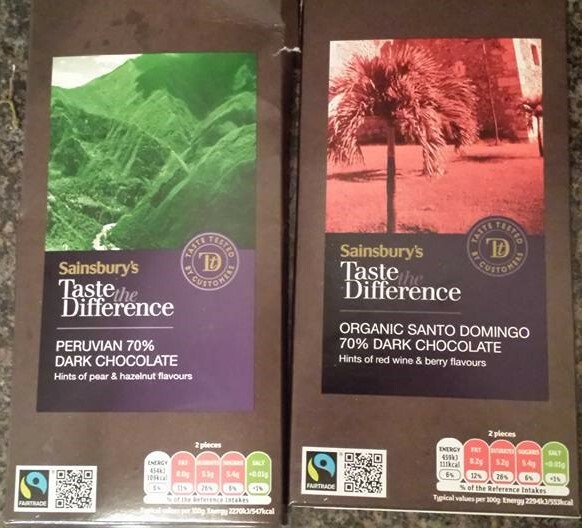 Range includes: 70% Dark, 70% Dark with Mango & Coconut, 70% Dark with Raspberries, 70% Dark with Pear & Ginger, 70% Dark with Ginger & Orange. Includes Dark with Lime & Sea Salt, Dark with Peppermint. Handmade and Fairtrade. 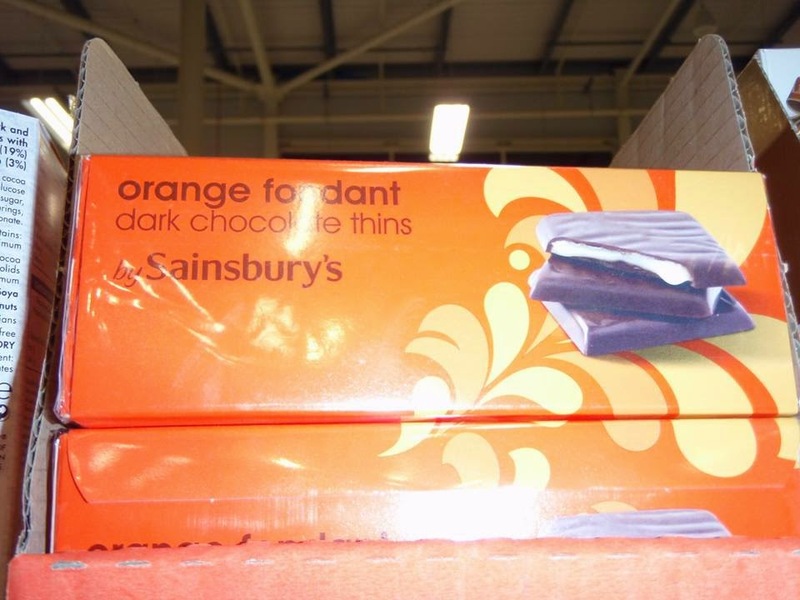 Thins, bars, boxes and Easter eggs are among the range. Mint, Raspberry, and more. Includes Sea Salt and Almonds. 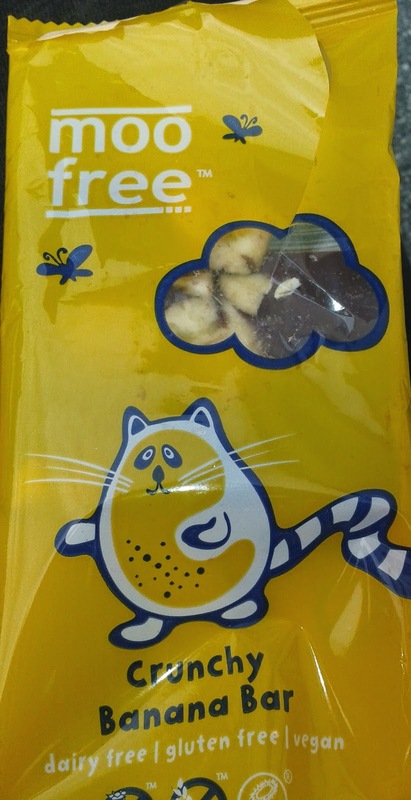 Polish brand – found in Polish grocery shops and Tesco’s World Food aisle. 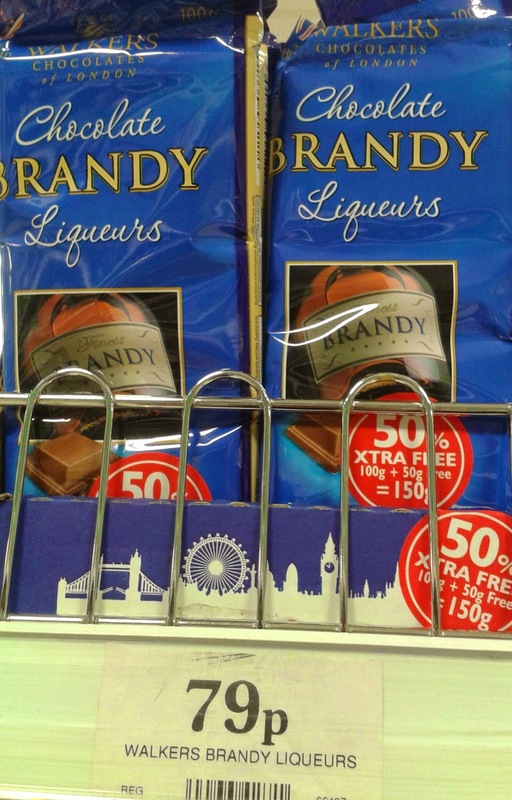 Most newsagents sell this range and Poundland, Poundstretcher, Home Bargains, Farmfoods, B & M, and Tesco. 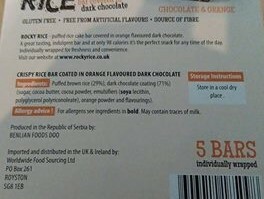 Tesco sells 4-bar packs of the original flavour. 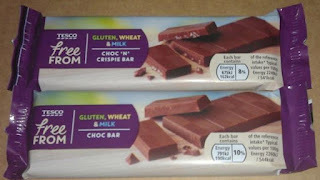 American bars, available at many online vegan stores, alternative stores etc. and some independent health food shops. 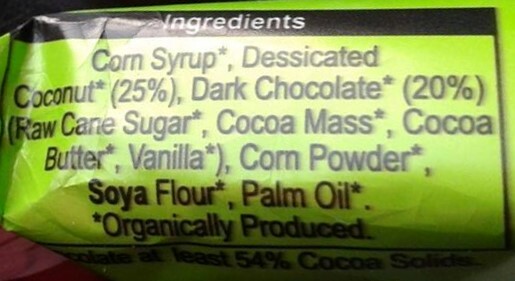 Imitation ‘Mars bars, Snickers, Milky Ways, Peanut Butter Cups, coconut bars etc. 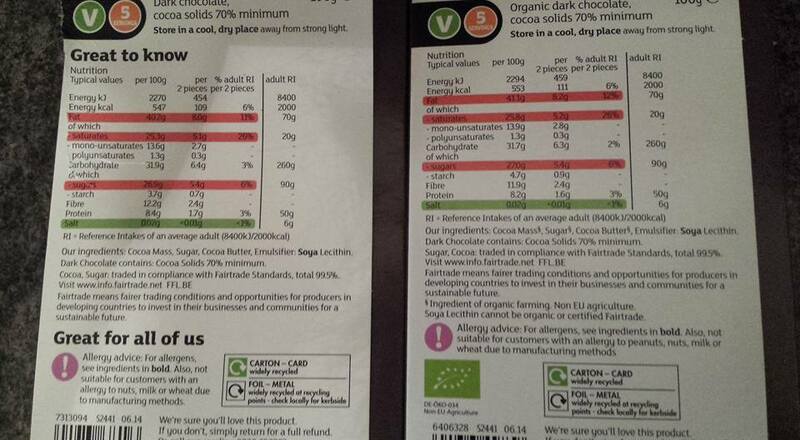 Some of the dark Green & Black’s range are vegan but do check the labels. 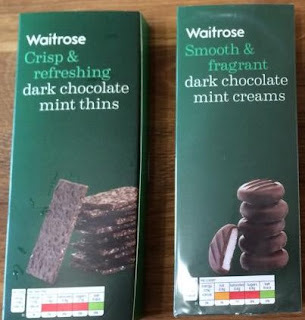 There is also a hazelnut and currant one not shown here, and a couple from the Green & Blacks ‘G & Bs‘ Thin range. 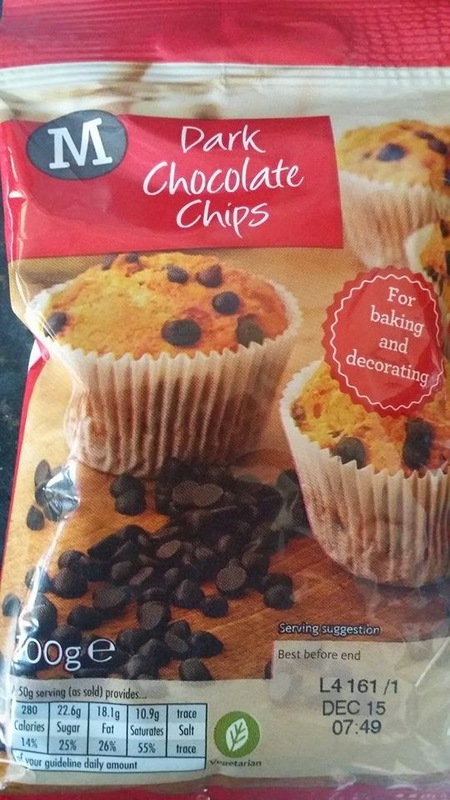 Other flavours also available. 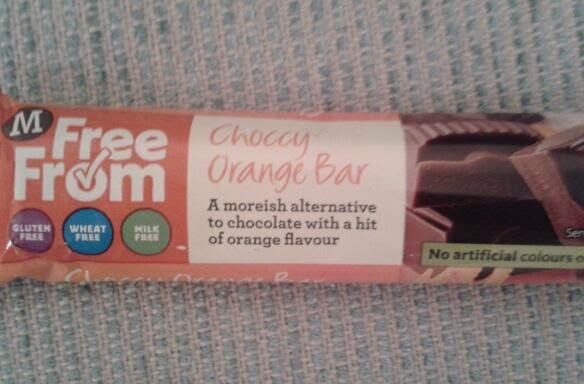 This ‘Fruit Mix’ bar was found in Oxfam*. 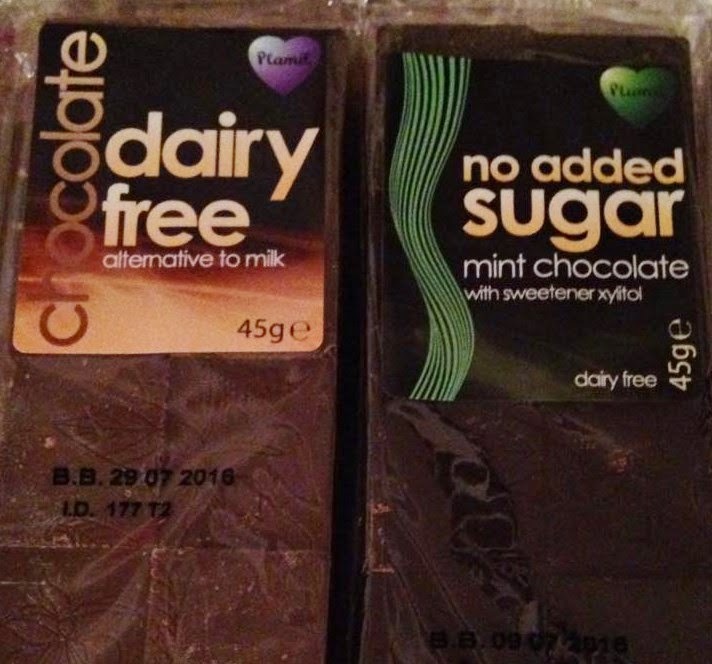 This new range of dark chocolate is mostly vegan – the odd one isn’t, so read the labels. 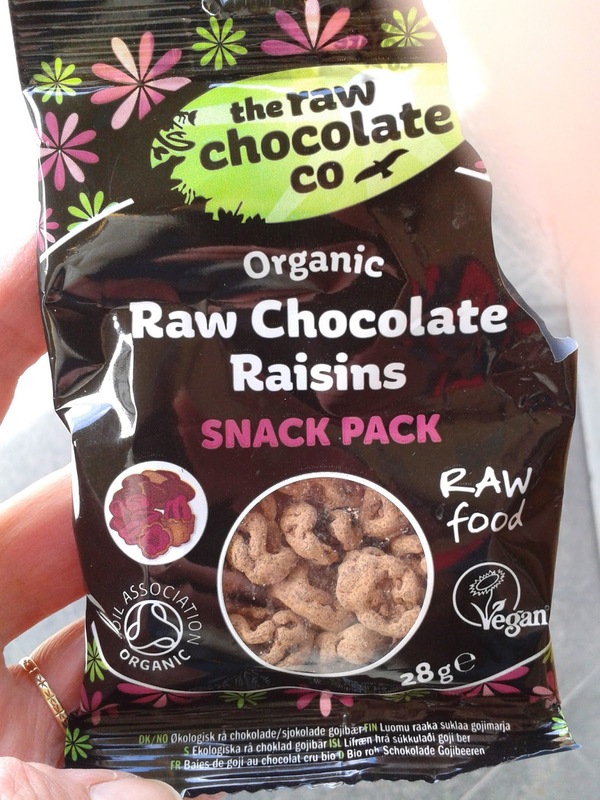 General note for Holland and Barrett: The chocolate products below ARE vegan; however, some of its dark/dairy-free chocolate products are not because the ingredients include Shellac or other animal byproducts (such as the ‘Dark Choccy Gingery’). 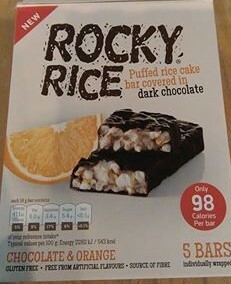 They also have a new vegan range including ice cream. 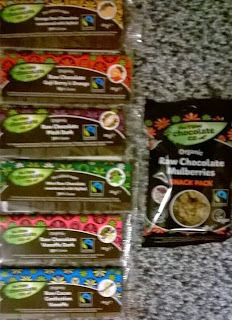 Vegan Chocolate selection. Good range, including White Vanilla chocolate, White Nougat Crisp, Almond Orange, and Choco Cookie. 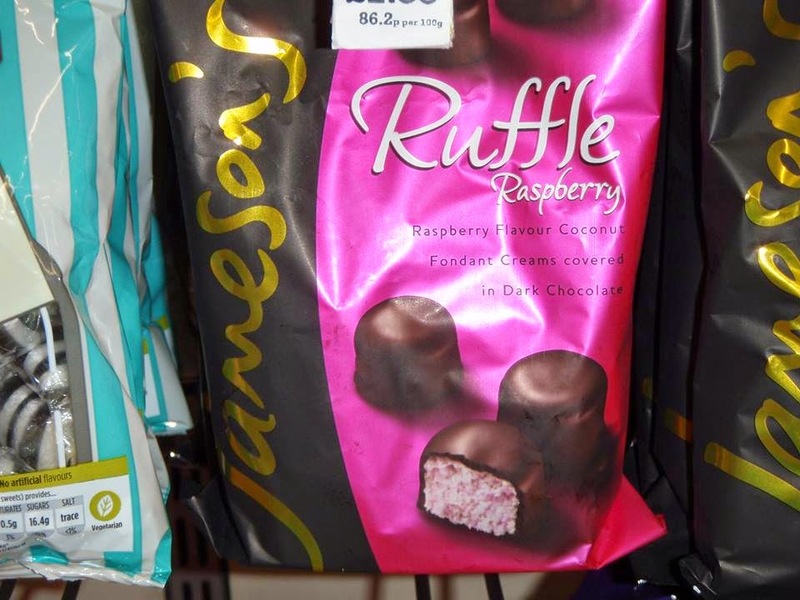 Available in bags of mini ruffles and packs with about 5 or 6 small bars. 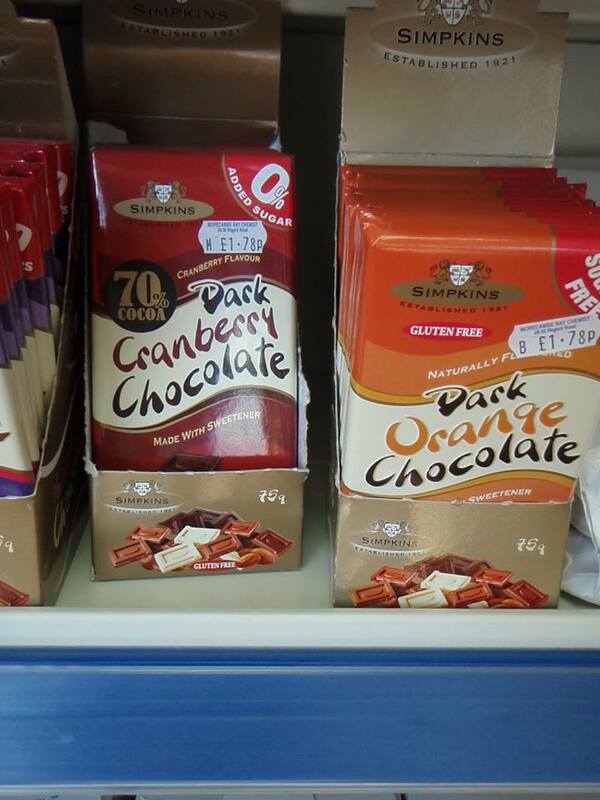 Sold in lots of bargains shops such as Poundland and Home Bargains. 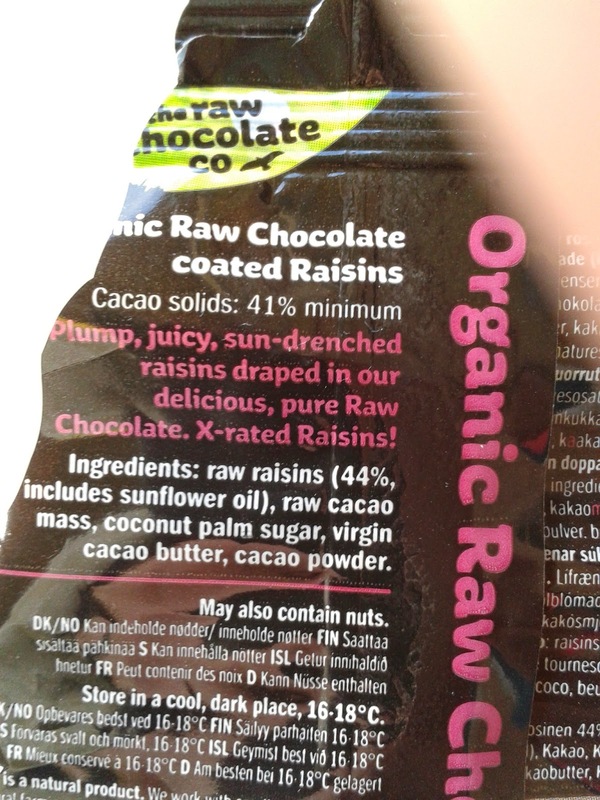 All its dark chocolate (that we know of) is suitable for vegans. 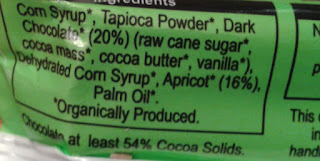 TBC – currently awaiting a response regarding whether the Glycerol (below) is not derived from an animal-related source. 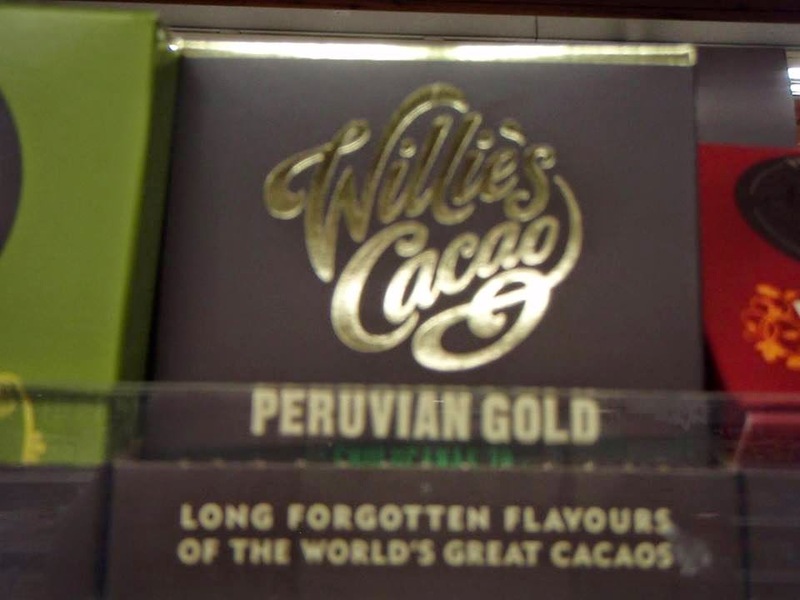 Sub-brand of Montezuma’s. 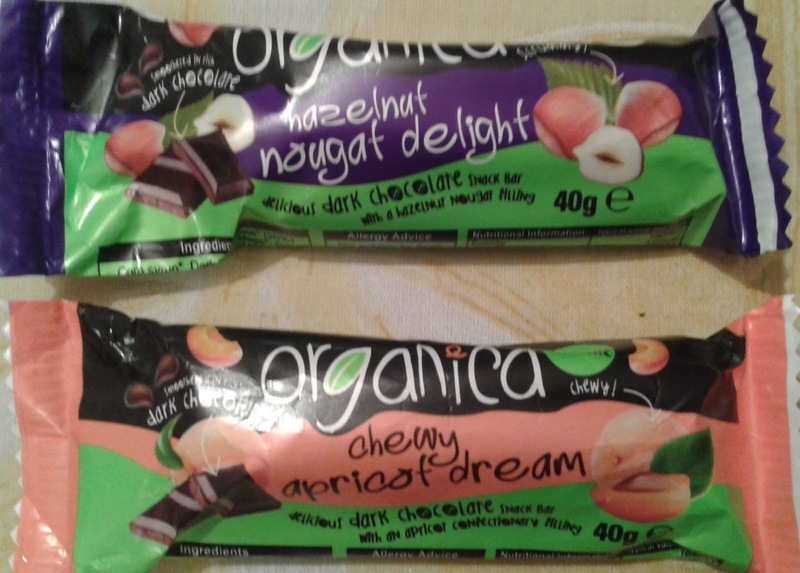 Currently, the only vegan option is the Dark Chocolate & Cherry. 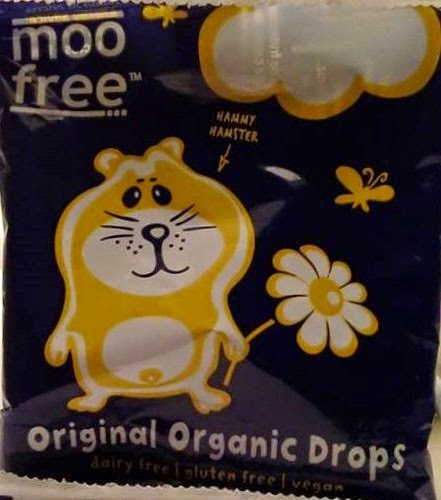 Made on a dairy free line, separate from the milk Kinnerton ones. Easter eggs also available. Fin Carre – There is also a ginger one. 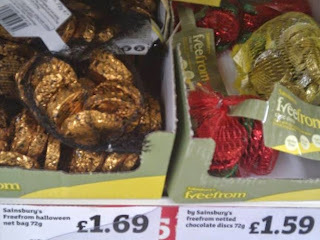 These are seasonal! 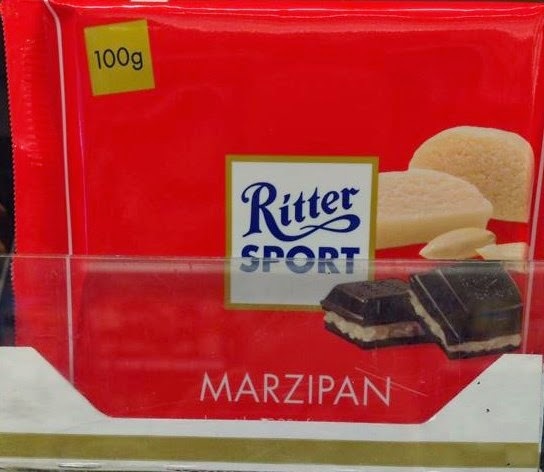 Several chocolate covered marzipan bars. 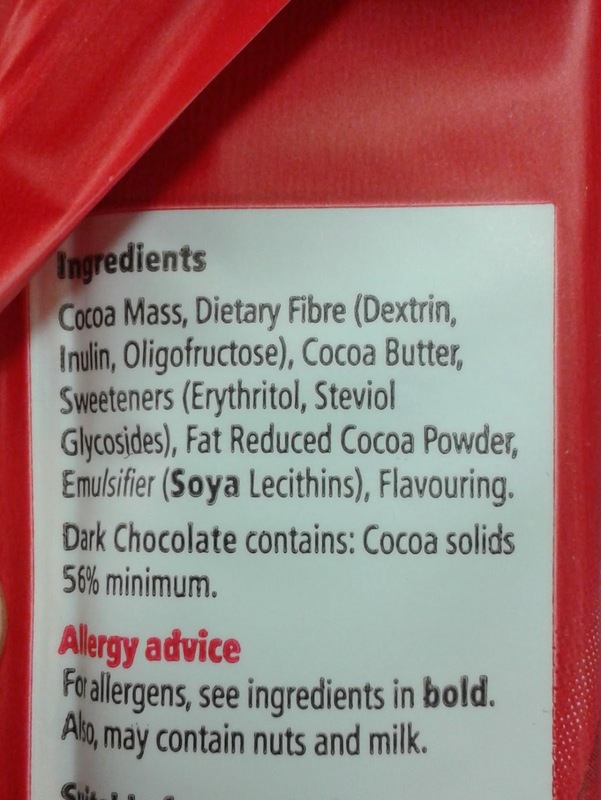 Caution: Many Lindt varieties contain milk/butterfat. 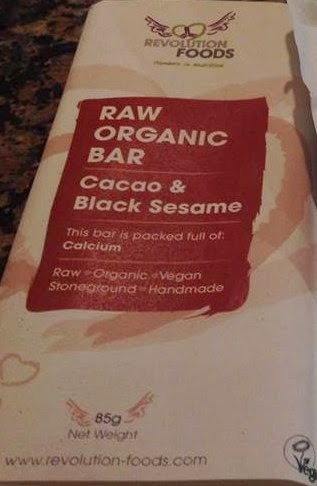 Found in Wholefoods and other stores. M&S sells others brands, including Vivenchi. 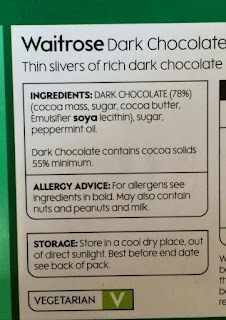 We’ve not asked M&S if the orange dark chocolate is suitable for vegans, but understand that it is unlikely that shellac-coated oranges have been used in the recipe. 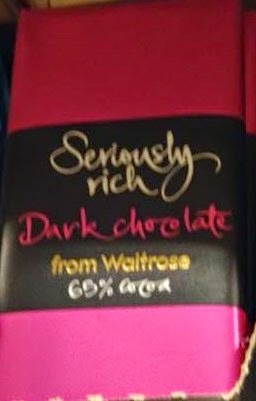 Not an M&S brand, but sold in the deli section. 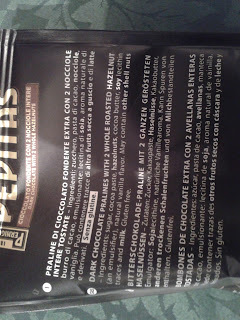 They do several bars with great names and dark chocolate buttons, too! 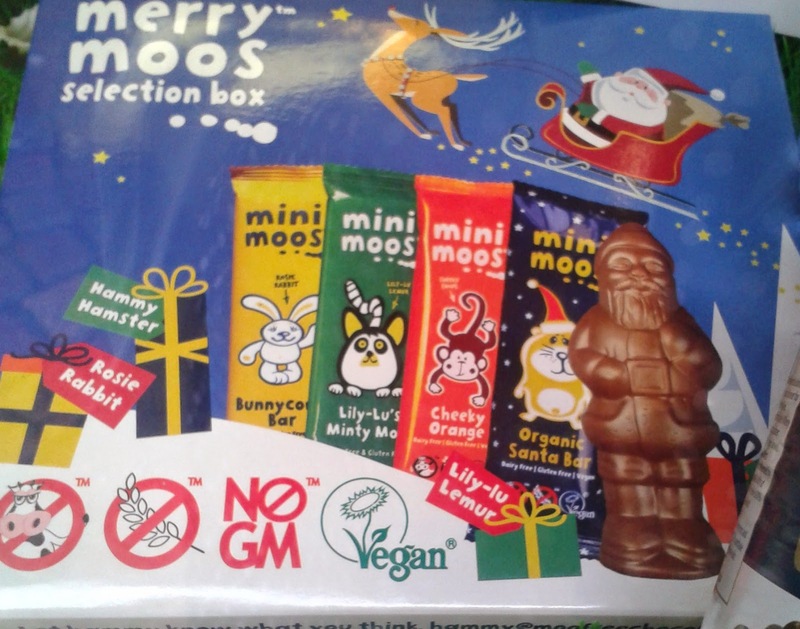 There is also a dedicated ‘Vegan’ chocolate selection box (small/large). Watch out for the 100% Absolute Black! 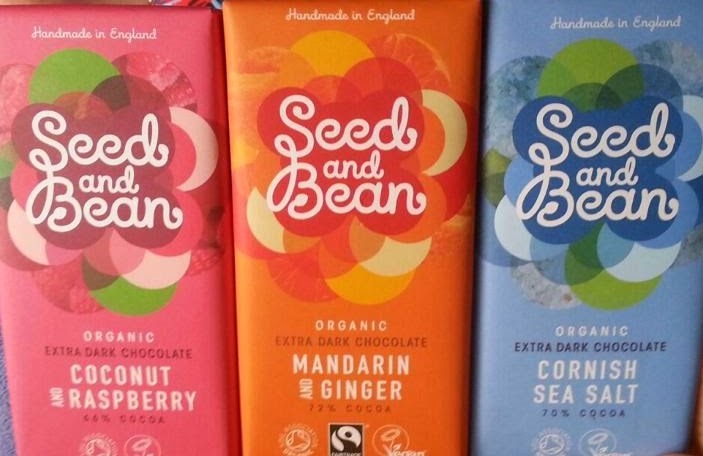 The range includes: Dark Chocolate & Geranium, Dark Chocolate with Lime & Sea Salt (‘Sea Dog’), Dark Chocolate with Spicy Peanuts (‘Charlie’s Luck’), Dark Chocolate with Ginger (‘Spice It Up’), and its sister brad Kingdom (Cherry is vegan) is also sold instore. To view whole range visit the website. 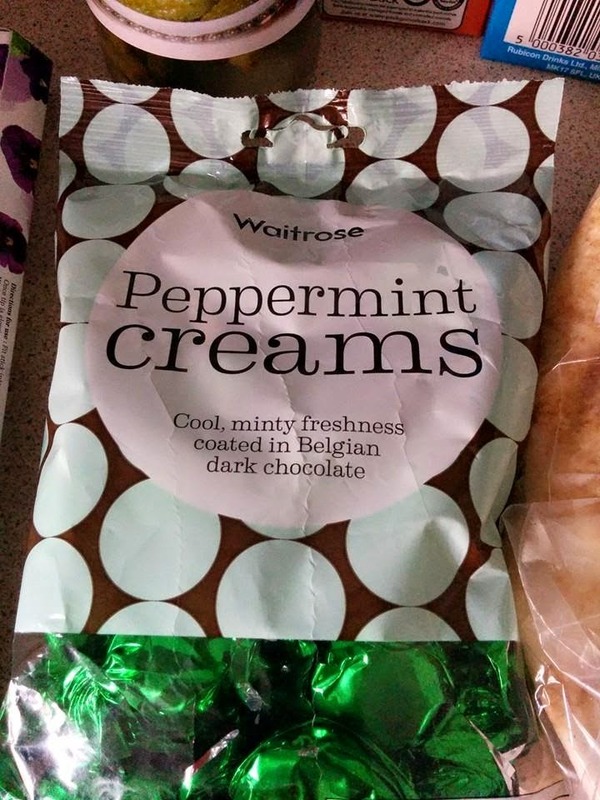 Chocolate buttons, too. 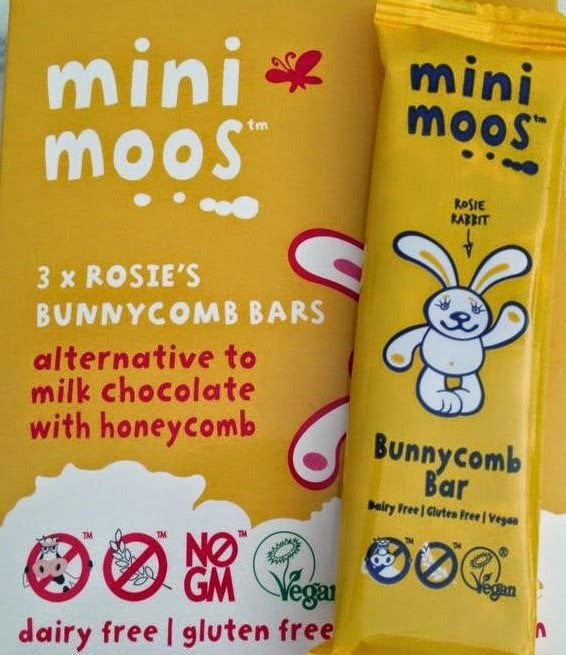 Large and very small bars are available, and in many flavours (eg original ‘milk’, crunchy banana, mint, cranberry & hazelnut, orange, caramelised hazelnut nibs, and bunnycomb). And yes, don’t worry – the ‘bunnycomb/honeycomb’ does NOT contain honey. 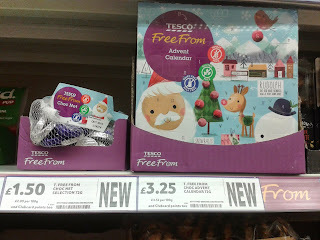 Moo Free also does selection boxes and santas at Christmas, and eggs at Easter. 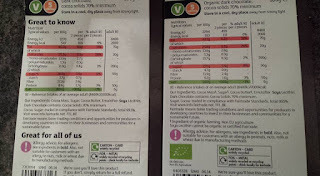 Products carry the Vegan Society logo. 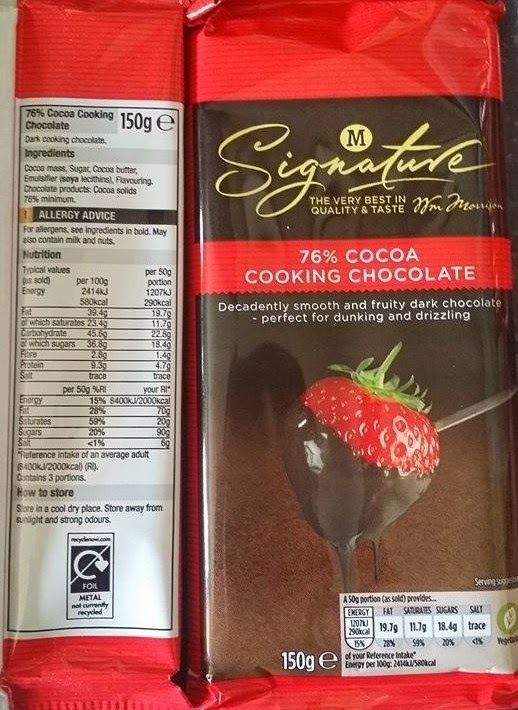 Caution: NOT Vegan are its standard range ‘Dark’ and ‘Dark Chocolate Fruit & Nut’, and ‘The Best’ range 85% Dark Chocolate as both contain milk. 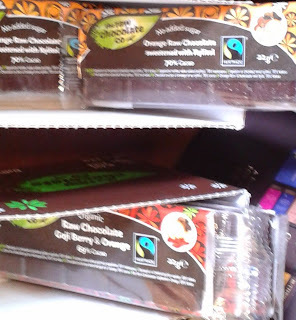 Flavours include: 52% Cocoa Dark Chocolate with Rum & Raisin, Orange, and Mint. 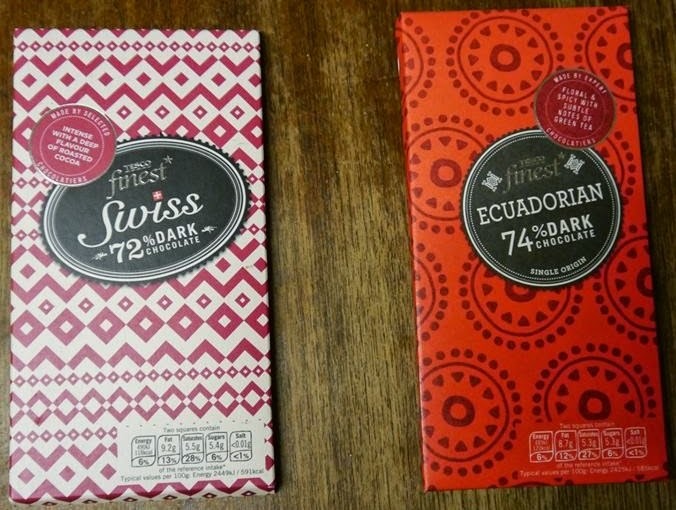 There is also a small bar of the 72% one. 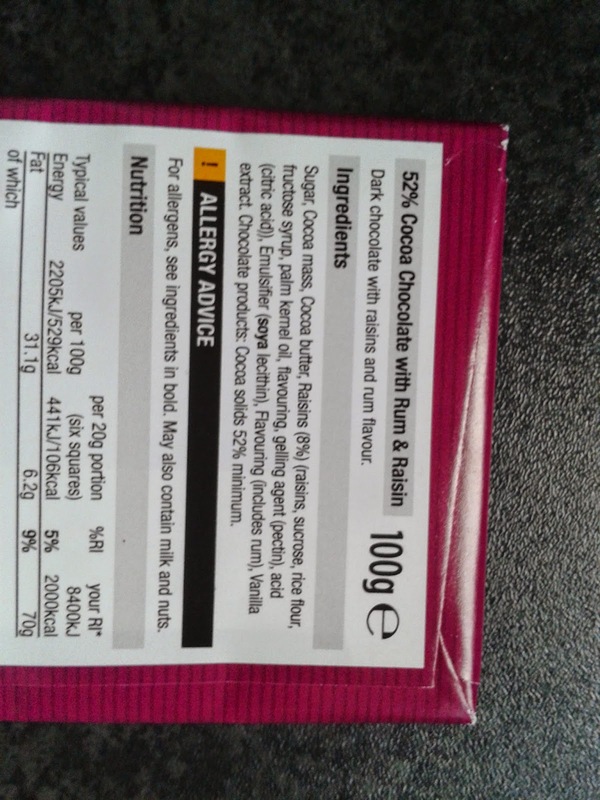 It also has a range of 100% dairy free chocolate. More pictures to follow. 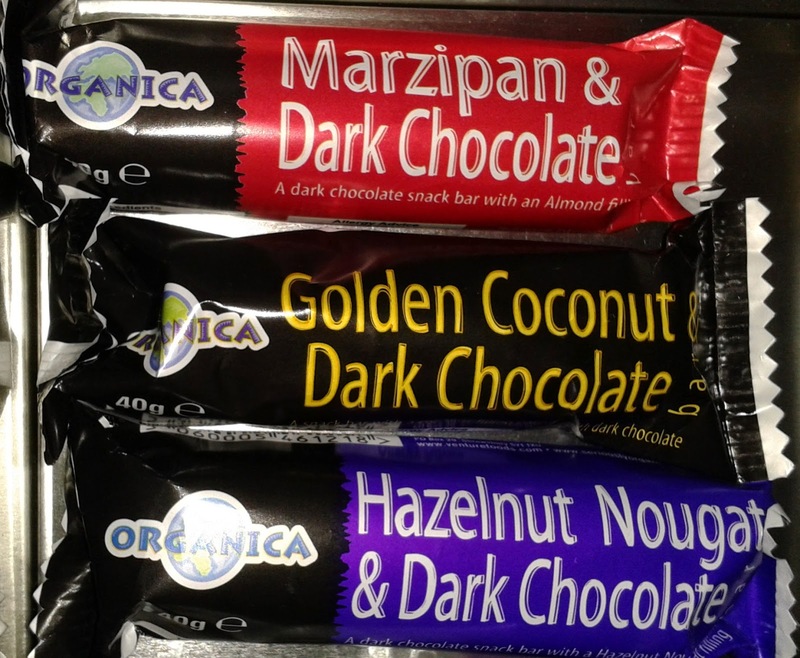 Available in many flavours, bars and buttons. 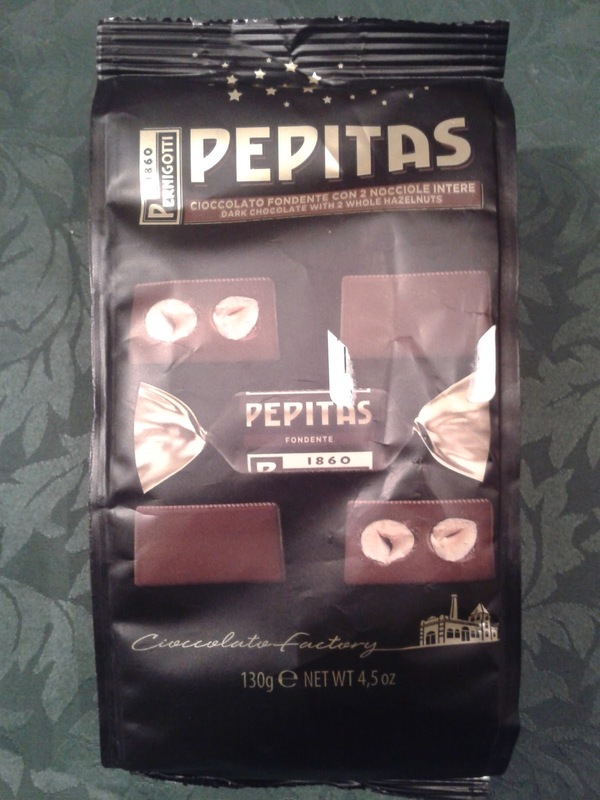 new packaging – need some more new pictures to replace the above ones. 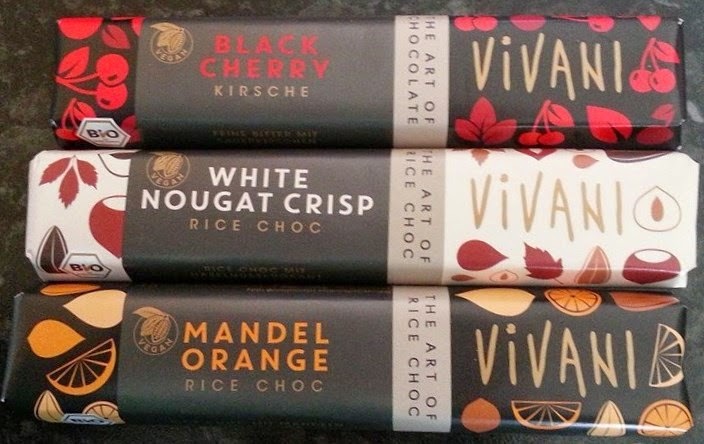 Vegan chocolate in many flavours, including Orange, Coconut & Goji, Pineapple & Ginger, Sour Cherry & Vanilla, Mint, Raw Cacao, Raw Cacao, Fig & Wild Orange, Nuts, Cinnamon, Eighty, Hemp & Nib, Rose, and personalised/occasion chocs. See the website for the full selection. To view the full range visit the Plamil website. 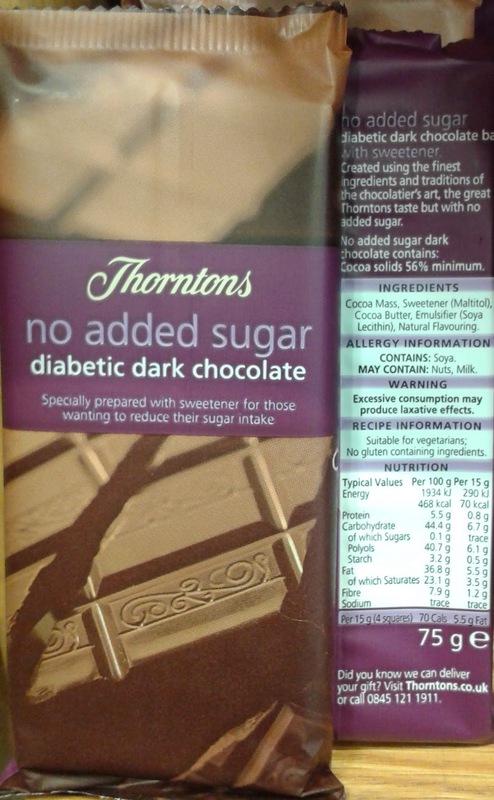 Usually sold in Holland and Barrett stores and independent health food stores. 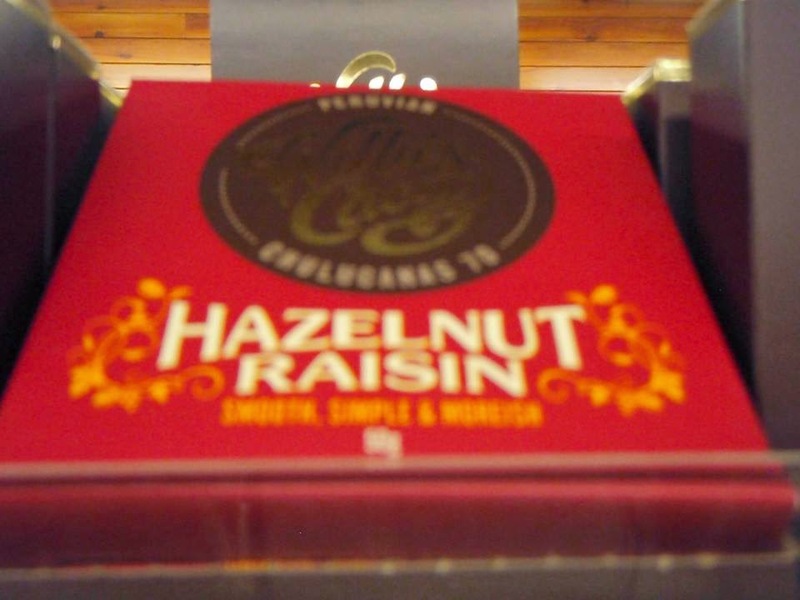 Chocolate bars are available, and cremes from the Ashley’s brand. 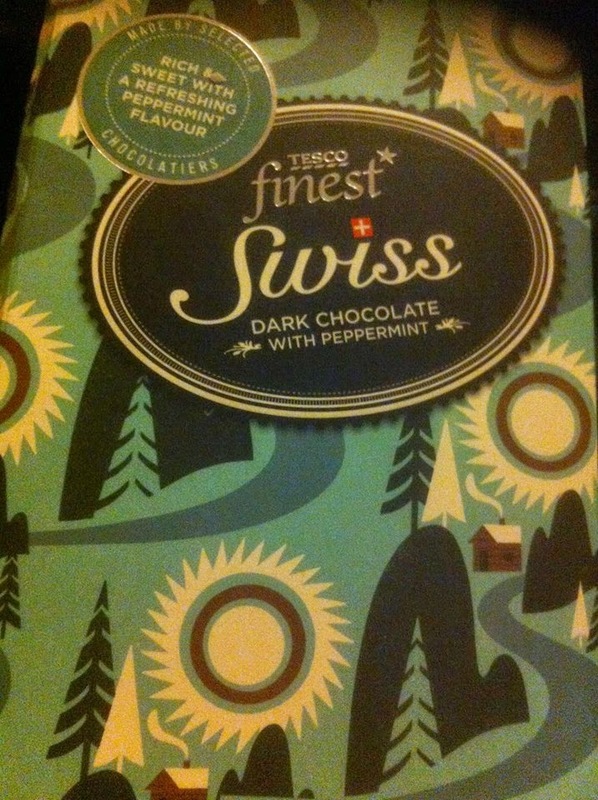 Seasonal chocolates are often available, too. 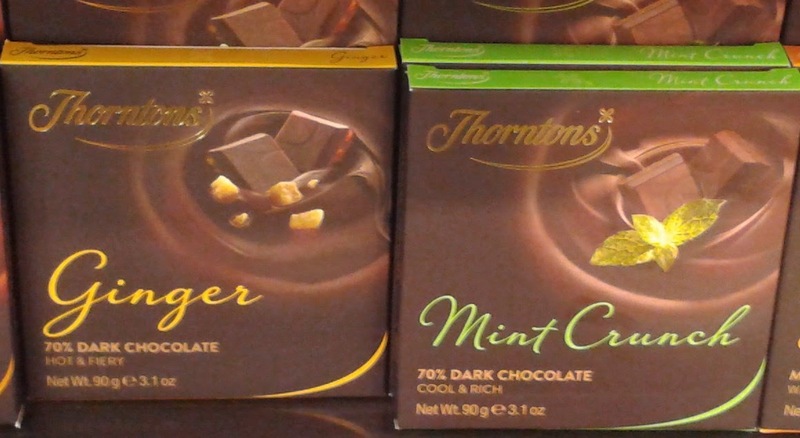 Dark Chocolate Mint Cremes, Orange Cremes, Lemon & Lime Cremes. 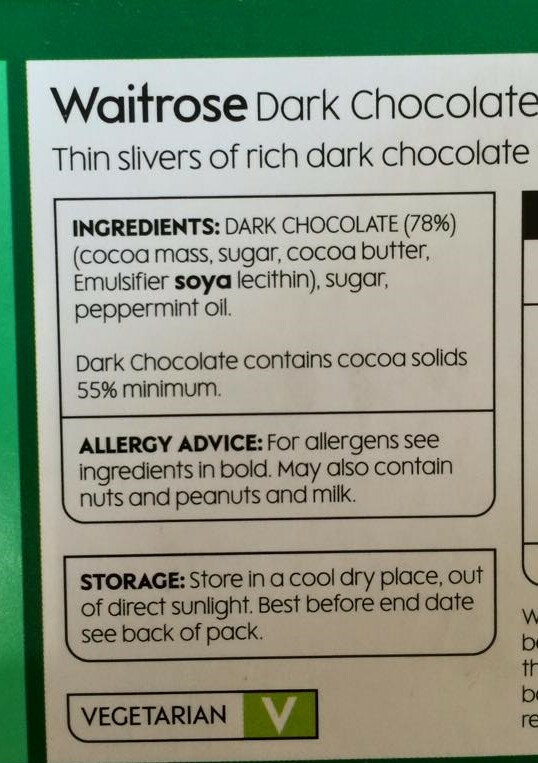 Dark chocolate buttons. Spotted in TK Maxx. Most are vegan, some contain bee byproducts. 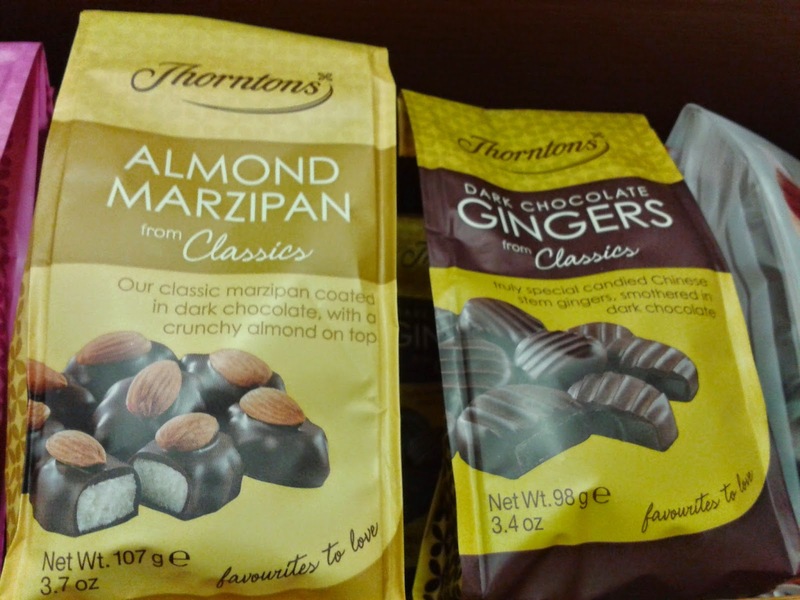 Only Dark Chocolate and Marzipan are vegan. 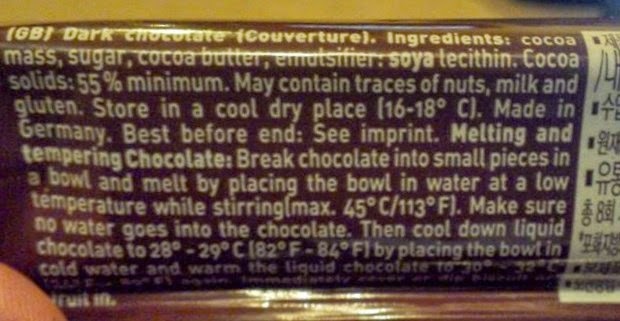 Beware: The Extra Dark Chocolate HAS MILK in it! 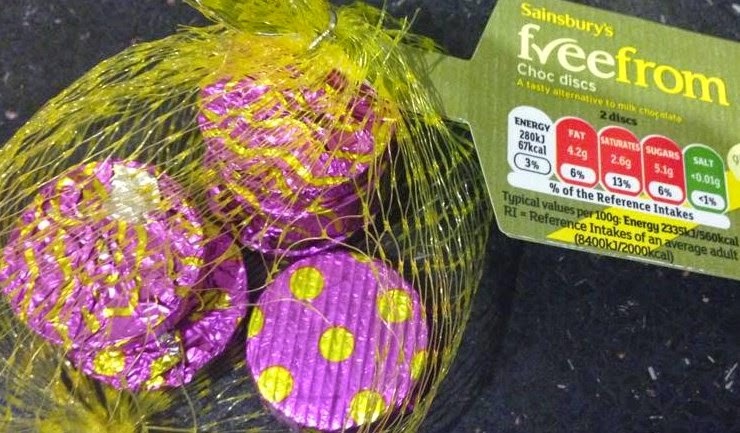 Easter version of the ‘freefrom’ buttons. Coins are available all year and special occasions. 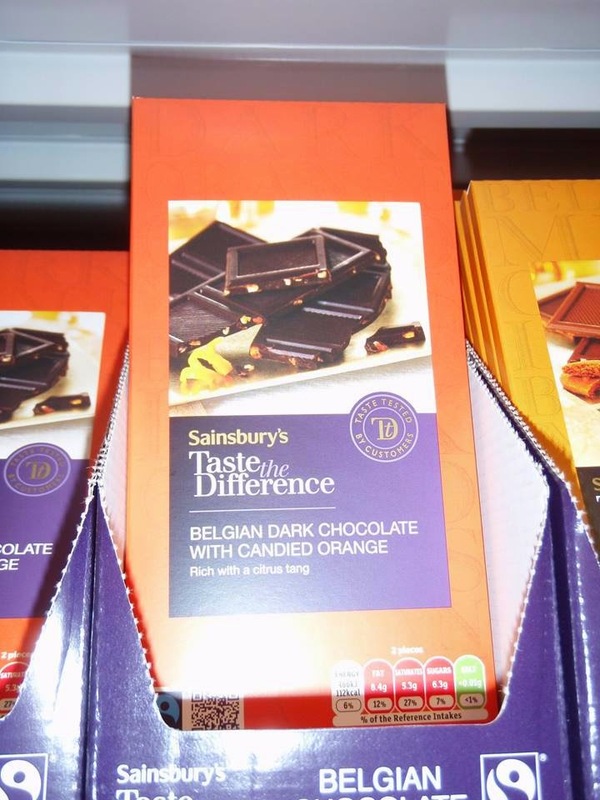 This orange one contains orange peel, so there is a chance it may not be vegan if the oranges were covered in shellac, although I understand it to be too costly for them to do this first as it is used to preserve the shelf life/shiny effect. Please contact Sainsbury’s if you wish to find out if it is free of Shellac. 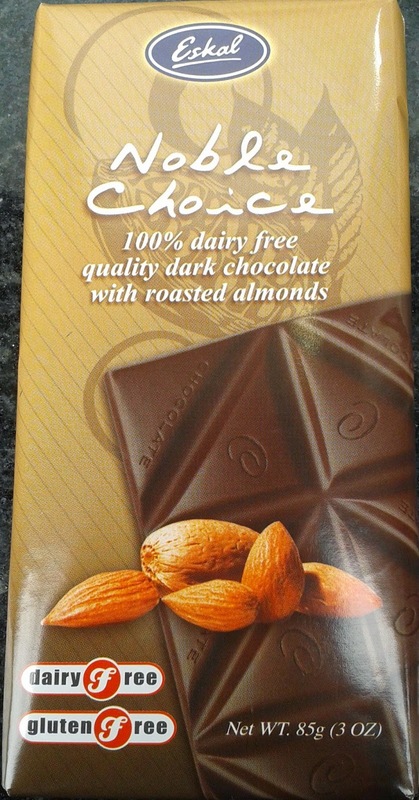 Offers a large selection of vegan chocolate. On sale all over the place, including in Dobbies garden centres. Includes: Extra Dark Chocolate with Coconut & Raspberry, Mandarin & Ginger, Cornish Sea Salt, Cornish Sea Salt & Lime, Sicilian Hazelnut & Almond, Sicilian Hazelnut and Lavender. Includes: 70% Dark Cranberry Chocolate, Dark Orange Chocolate. 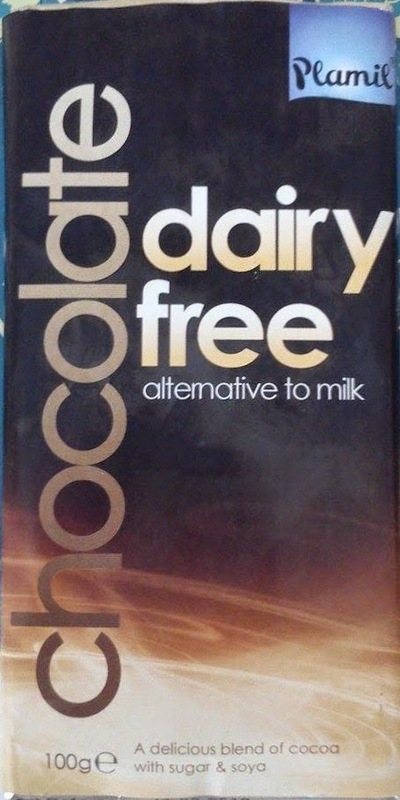 Dairy Free original ‘milk-style’ Buttons, and White Buttons. 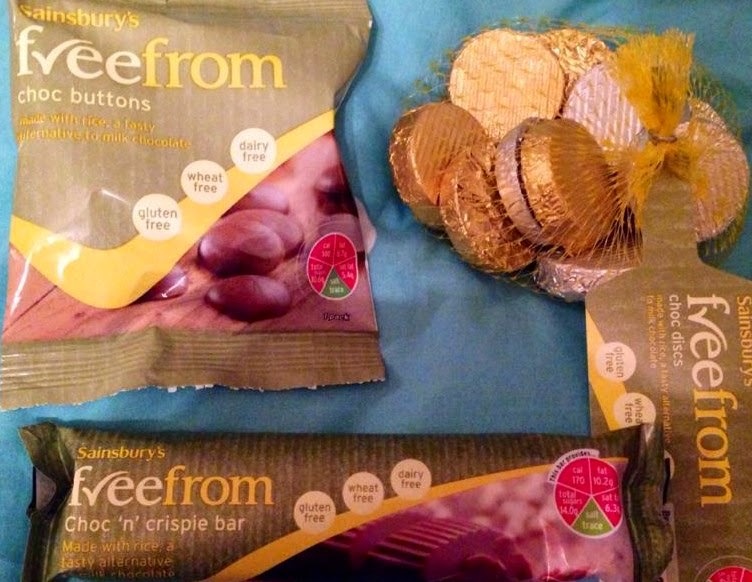 Offers several vegan chocolate bars and some are sold by Waitrose. Also available online. 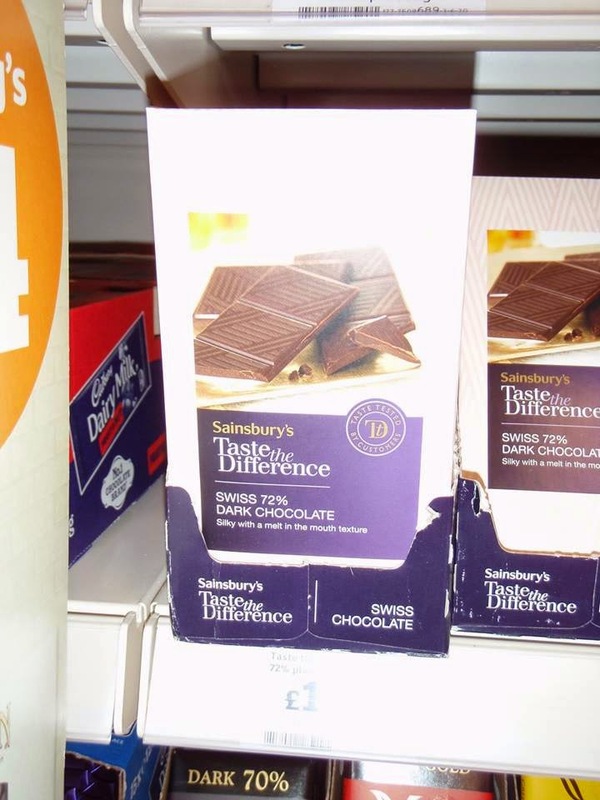 Sold in the ‘foreign foods’ aisle at Tesco and Sainsbury’s in selected stores. 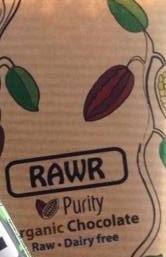 The gingers are also available in a box. 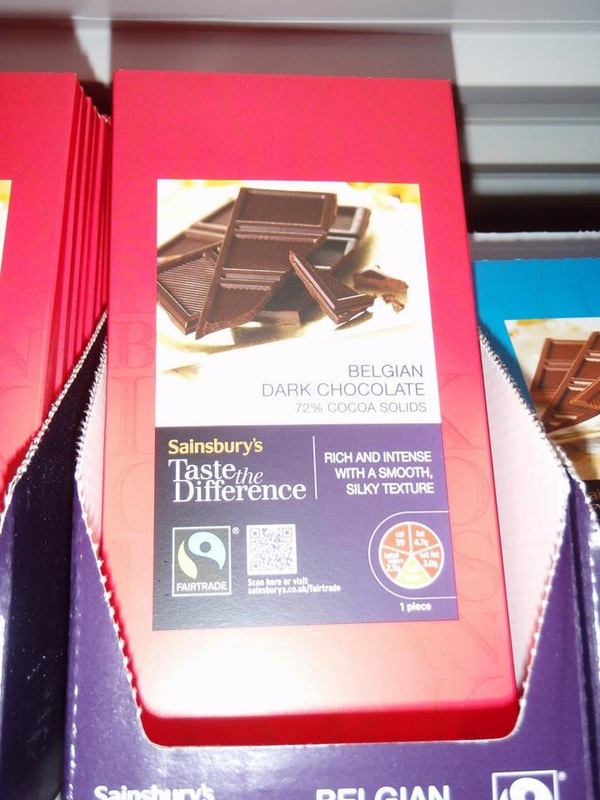 Two of the square bars – there are a few dark ones with different flavours including coffee. Large 150g and smaller bars available, as well as new small chocolate bars. Sold in health food stores and online. 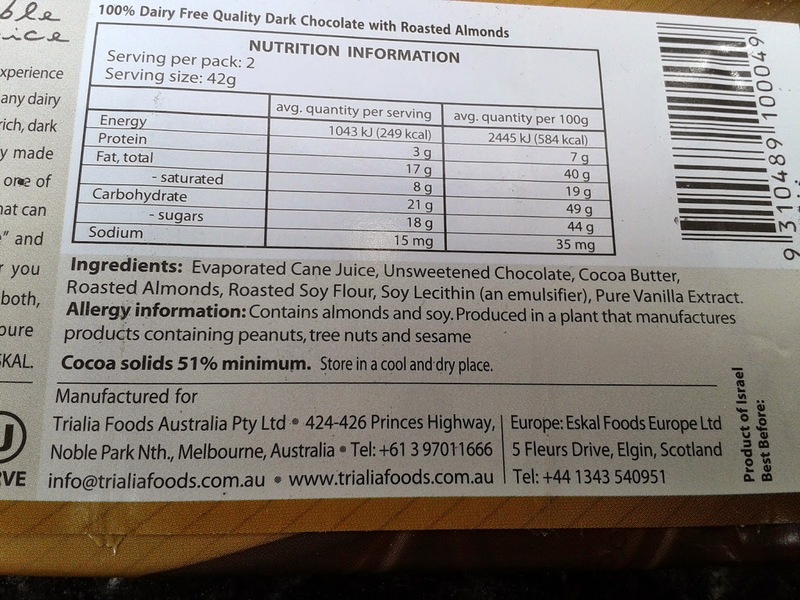 There are 17 varieties suitable for vegans, see Vivani’s FAQs. 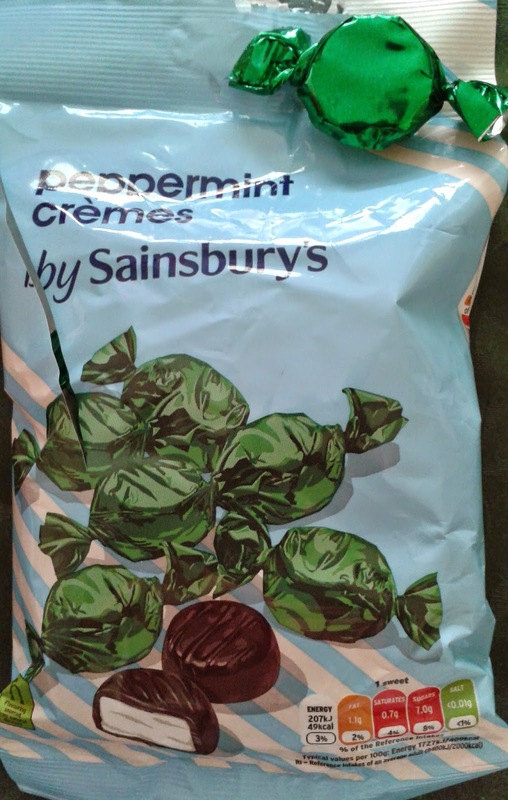 Mint Cream is sold in Lidl. 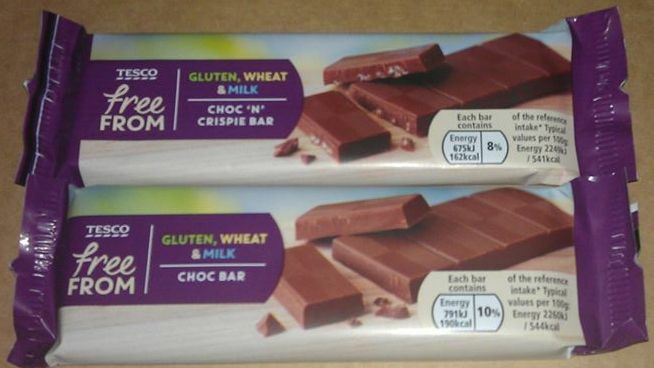 Plain one is sold in Tesco and Home Bargains. 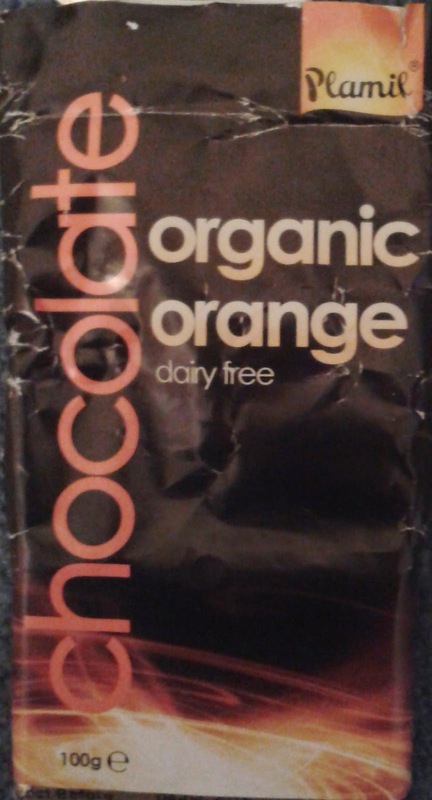 Orange, Hazelnut and Raisin, Ginger and Lime, 70% Coffee. What a fantastic resource! 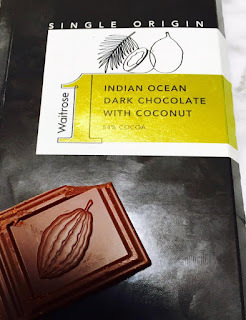 Thank you for such a comprehensive list of chocolate products and retailers. You could not have made it much easier,unless you went shopping for me! 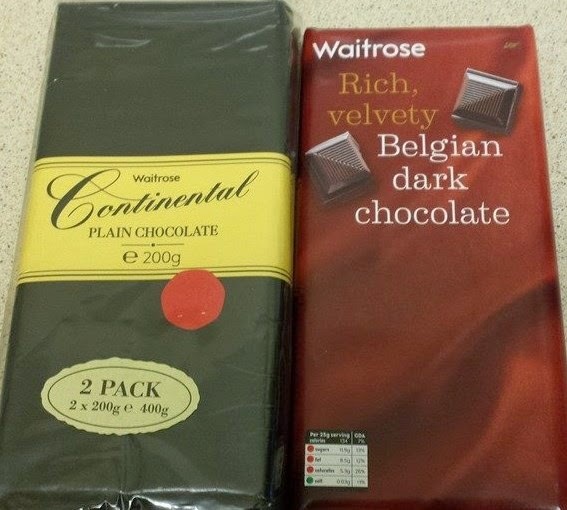 Though I’m not much of a chocoholic but it’s great that I can now easily buy a few chocolate bars for my grandchildren,without funding the dairy industry.